Kathryn Dennis may have a new love in her life. 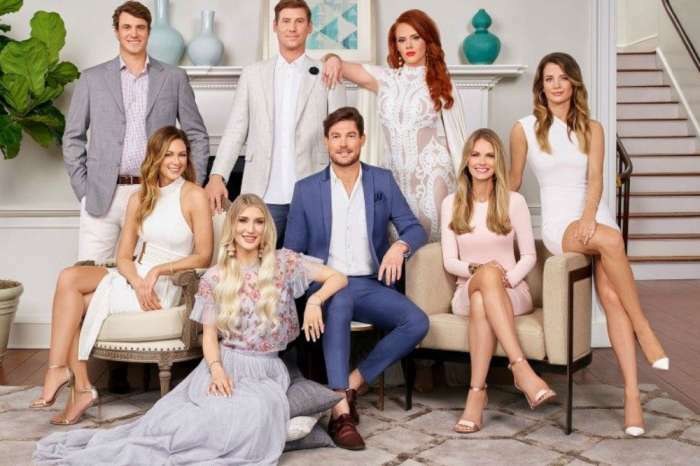 The Southern Charm star seemingly confirmed her romance with Danni Baird on social media this week – though not everyone is convinced the relationship is real. In fact, most fans assume she is just playing with their emotions. Dennis posted a photo of her and Baird, with the caption, “We’re in a serious relationship,” followed by a cheeseburger emoji. we’re in a serious relationship ? Baird feels the same away about Dennis. When Season 5 was ending, Baird posted a heartfelt message about Dennis on Twitter, thanking her for always being an inspiration. Although they are close friends, the two have never talked about being romantically involved. In fact, one inside source claims that they are still only friends, and that Bravo is using Dennis’ post to attract viewers. The insider revealed that Bravo is desperate to move past Thomas Ravenel’s sexual assault scandal and hopes that promoting Dennis’ “romance” will do the trick – even if it is not real. The source claims that Dennis and Baird are still very supportive of each other, but they are not dating or “romantically involved” in any way. The romance drama comes shortly after Baird broke off her engagement to Todd Baldree. The two parted ways in 2017. Out of our element. On various levels @kathryndennis ?? Dennis, of course, is still dealing with the fallout of Ravenel’s sexual misconduct scandal. 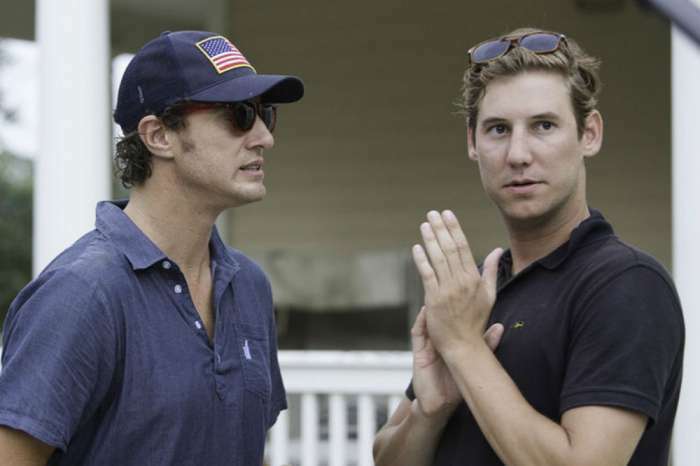 During the Season 5 reunion of Southern Charm, Dennis also confessed to hooking up with Shep Rose on more than one occasion. Although Kathryn Dennis and Danni Baird are obviously close friends, it sounds like the two are not romantically involved. 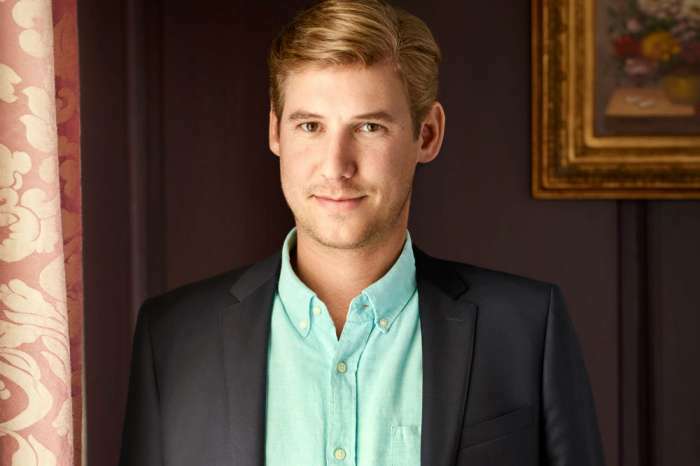 Either way, we should find out the truth when Southern Charm returns for Season 6 sometime next year. Teresa And Joe Giudice - Will She And The Girls Visit Him In Prison This Christmas?